Adventurers and thrill seekers might be wondering what can the country of flamenco, tapas, fiestas and beautiful beaches offer them in terms of extreme sports. Well, quite a lot, actually. 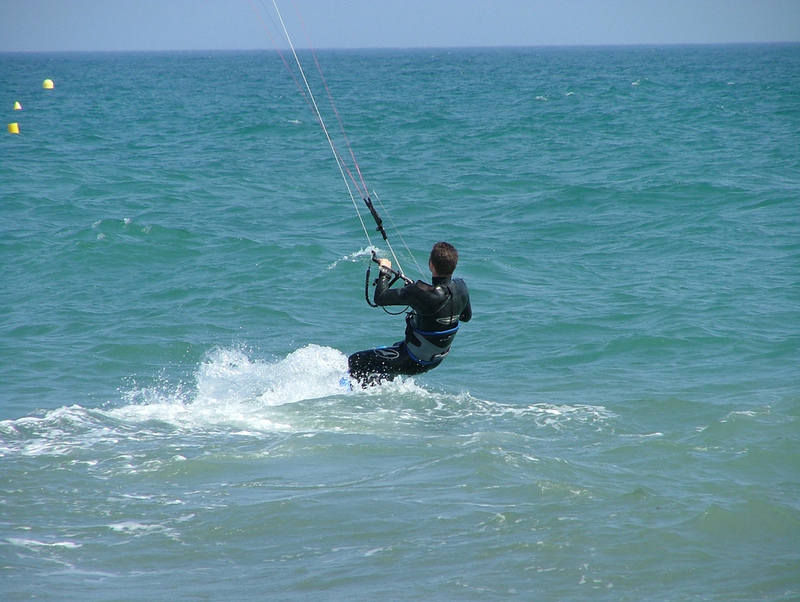 Spain can be a fabulous extreme sports destination, with the condition that you know where to look for. Hot air ballooning might not sound like a very extreme sport, but due to its high risk factor, it is considered an adventure sport. Each year in July, the city of Barcelona becomes the host of the European Balloon Festival, a major ballooning event. The best balloon fliers on the continent travel to Barcelona to show their skill, as the sky is filled by dozens of multicolored balloons. 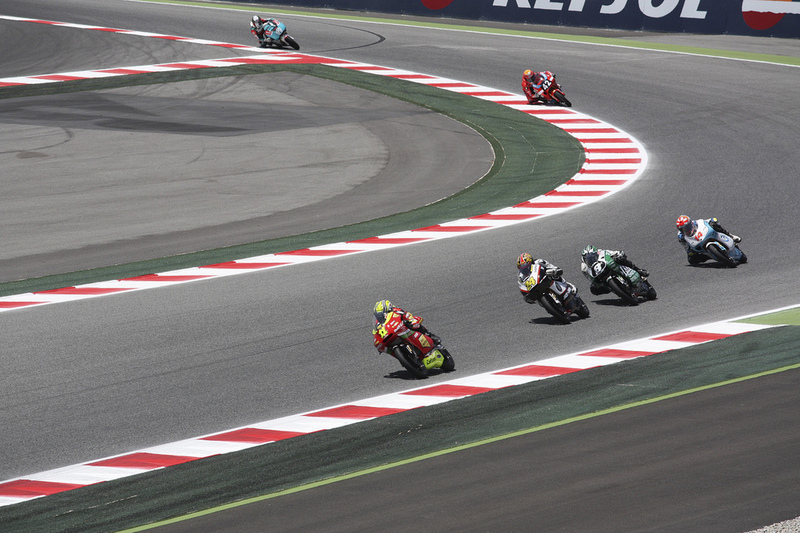 One of the most spectacular competitions to take place in Barcelona, this 3-day motorcycle race brings together teams from all over the world. An endurance race, 24 Horas de Motociclisme, now at its 19th edition, is organized on Barcelona’s Circuit de Catalunya, the same to host Spain’s Formula 1 Grand Prix. Another great thing about this event in July is that the entrance is free, so anyone can attend. The northern coast of Basque Country is known for its surf-perfect beaches. Zaratuz beach is the place where waves can reach gargantuan proportions, which makes it suitable for the annual ASP (Association of Surfing Professionals) 6-star competition. This is your chance to see some daredevil surfers in action, but also to explore one of the most scenic regions of Spain. One of Spain’s best extreme sports competitions takes place in the Canaries, on the island of Fuerteventura. Each year, Playa Sotavento becomes a battleground, as professional kitesurfers try to mark as many points as possible and get one step closer to becoming world champions. Spain is where one of the oldest and most controversial extreme sports was born: bull fighting. But while becoming a professional bull fighter might require a lifetime, entering the traditional Pamplona bull race requires only courage (and maybe a bit of madness). The event is both original and extreme: just imagine a herd of angry bulls, running freely on the streets and chasing the participants.